Scribing is an accommodation for children who have difficulty with writing. When scribing is included in a student's specially designed instruction, the teacher or a teacher's aide will write the student's responses to a test or other evaluation as the student dictates. Students who are able to participate in all other ways in the general education curriculum may need support when it comes to providing evidence that they have learned the content of a subject area, such as science or social studies. These students may have fine motor or other deficits that may make it difficult to write, even though they can learn and understand the material. Scribing may be especially important when it comes to doing your state's high stakes annual evaluation. If a child is required to write an explanation of the process for solving a math problem or the answer to a social studies or science question, scribing is permitted, since you are not measuring a child's ability to write but her understanding of the underlying content or process. Scribing is not, however, permitted for English language arts assessments, since writing is specifically the skill that is being assessed. Scribing, like many other accommodations, is included in the IEP. Accommodations are permitted for both IEP and 504 students since the support of an aide or teacher on content area testing do not detract from a student's ability to provide evidence of proficiency in a subject that is not specifically reading or writing. As noted, scribing is an accommodation, as opposed to a modification of curriculum. With a modification, a student with a diagnosed disability is given a different curriculum than his same-age peers. 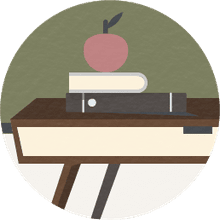 For example, if students in a class have an assignment to write a two-page paper on a given subject, a student given a modification might only write two sentences. When Angela took the state educational test, the teacher's aide scribed her responses to the written math sections. While the students in a science class wrote a three-paragraph essay about the first dinosaurs, Joe dictated his essay as the teacher scribed his responses. While students in the sixth-grade class solved math word problems on rate, time, and distance, and listed their answers in the blank spaces on a worksheet, Tim dictated his answers to the teacher's aide, who then wrote Tim's solutions on the worksheet. 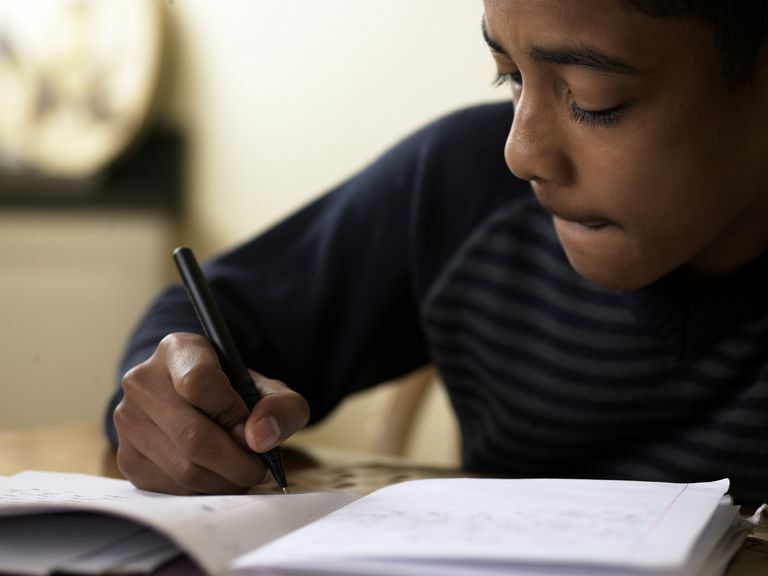 While it may seem like scribing provides an extra—and perhaps unfair—advantage for special needs students, this particular strategy can mean the difference between enabling the student to participate in general education and segregating the student into a separate classroom, depriving him of opportunities to socialize and participate in mainstream education. How Does Specially Designed Instruction Help Students? "Children of a Lesser God" won the 1980 Tony Award for Best Play.